True experts bring authority and credibility to a publication’s voice. 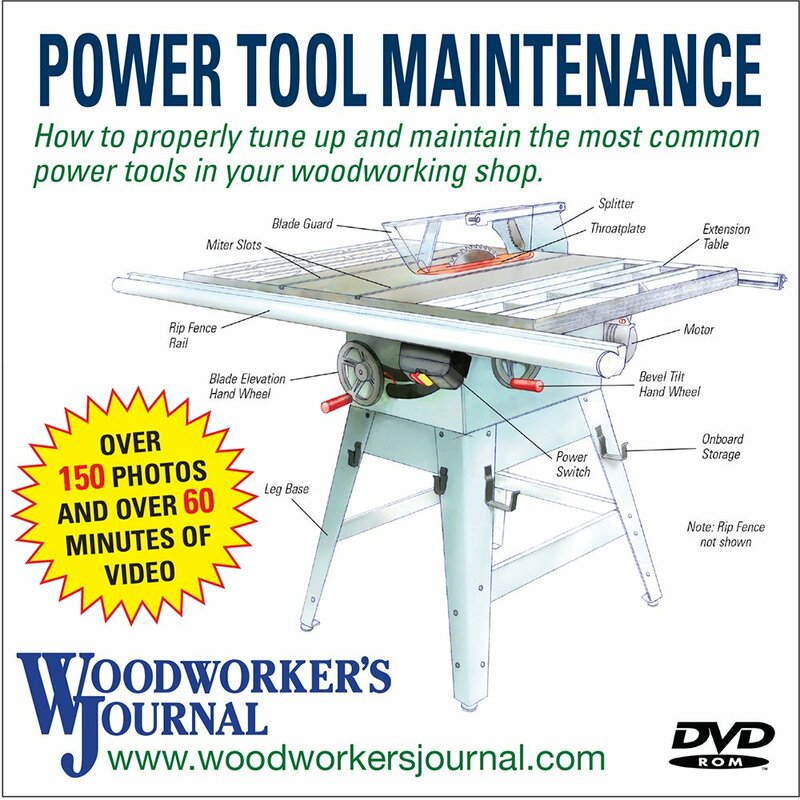 Publisher Rob Johnstone has made it his mission to attract the top woodworking experts in the country to our pages. 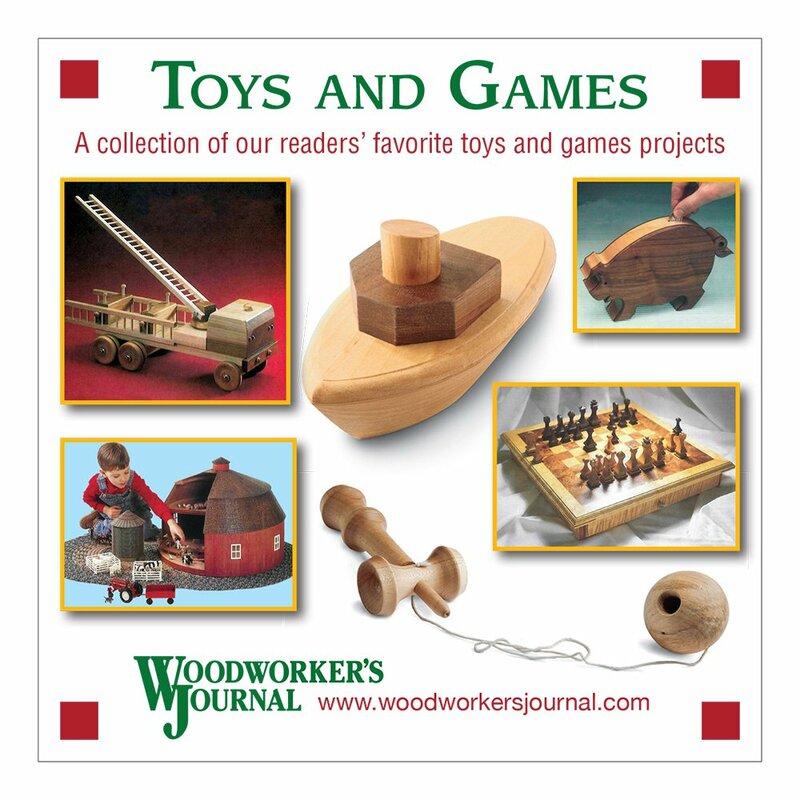 Michael Dresdner, Ian Kirby, Chris Marshall, Sandor Nagyszalanczy and Ernie Conover are featured regularly in the pages of Woodworker’s Journal. 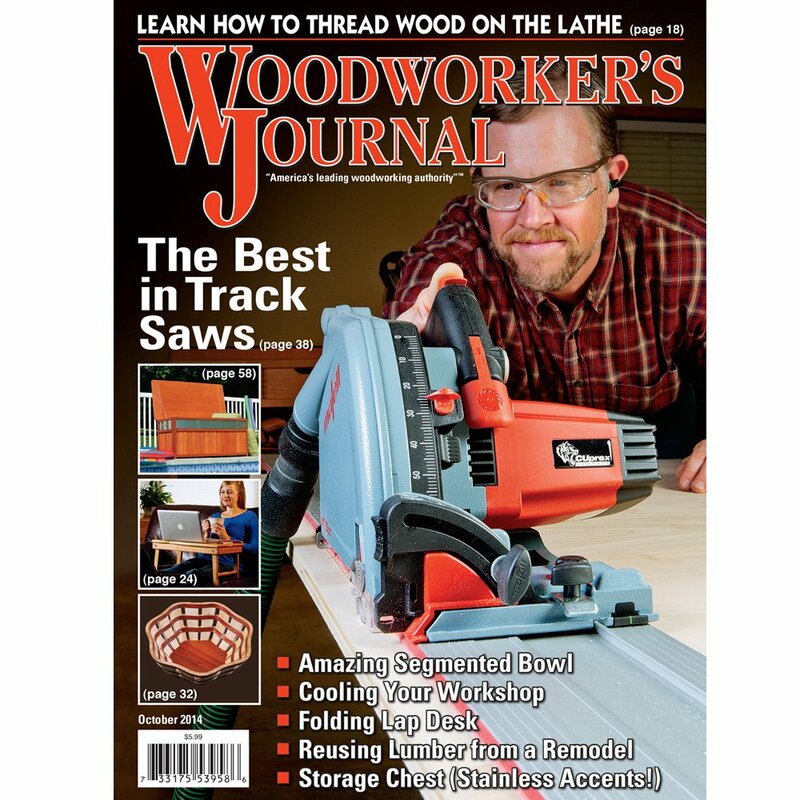 By featuring down-to-earth experts on a regular basis, Woodworker’s Journal has become the most trusted voice in the woodworking community. Through our writers’ experience, insights and unique knowledge, we’re able to inspire and motivate readers to pursue their passion and increase their skills. Not to mention providing the most up-to-date and complete tool reviews and round-ups in print. Rob Johnstone has been a woodworker for most of his life — in his dad’s cabinet shop, as a luthier and as proprietor of his own studio. 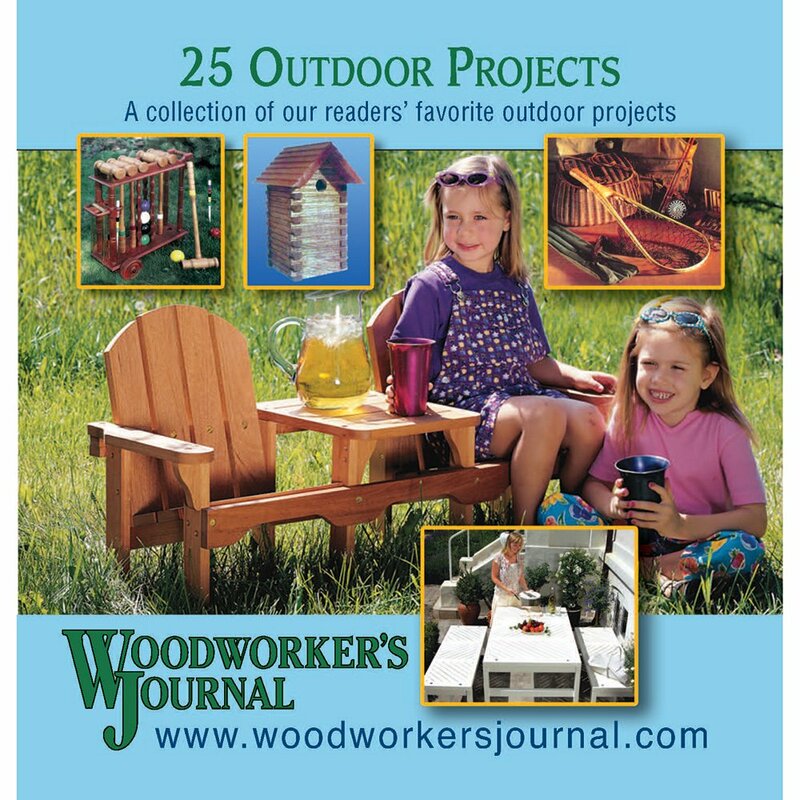 Over the last 20 years, he’s attracted woodworking’s top talent to the Journal. 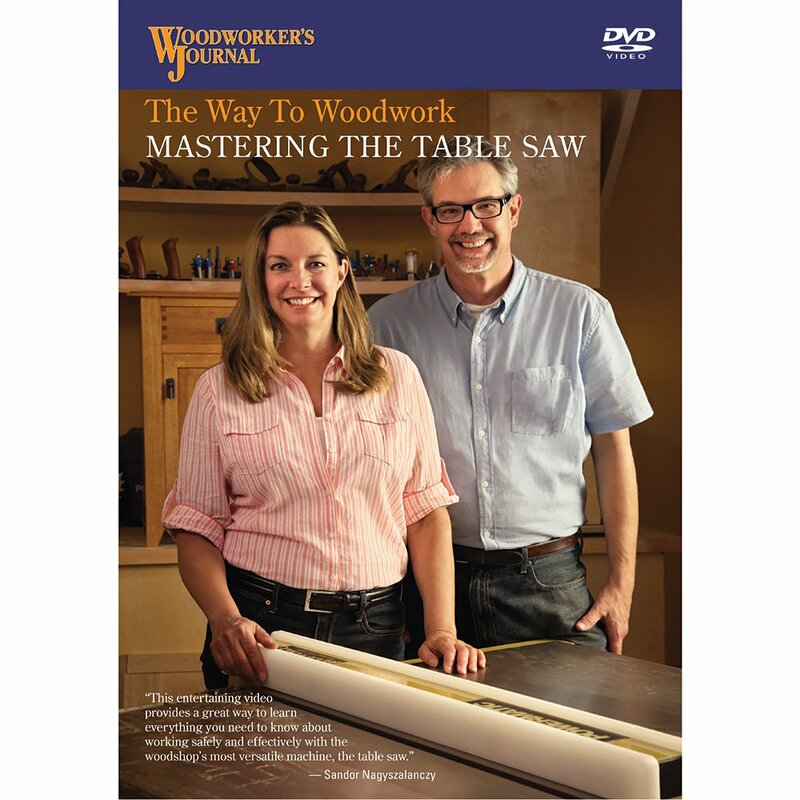 Woodworker’s Journal’s senior editor Chris Marshall is a rising star in the galaxy of woodworking authors. 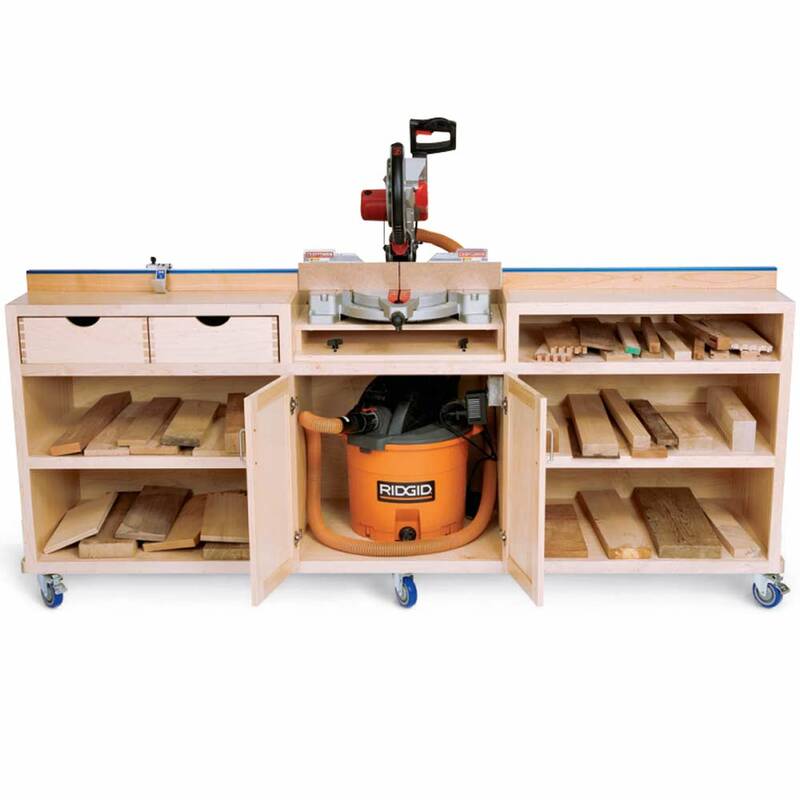 With books on routers and table saws under his belt, he has become our go-to guy for tool reviews and projects. 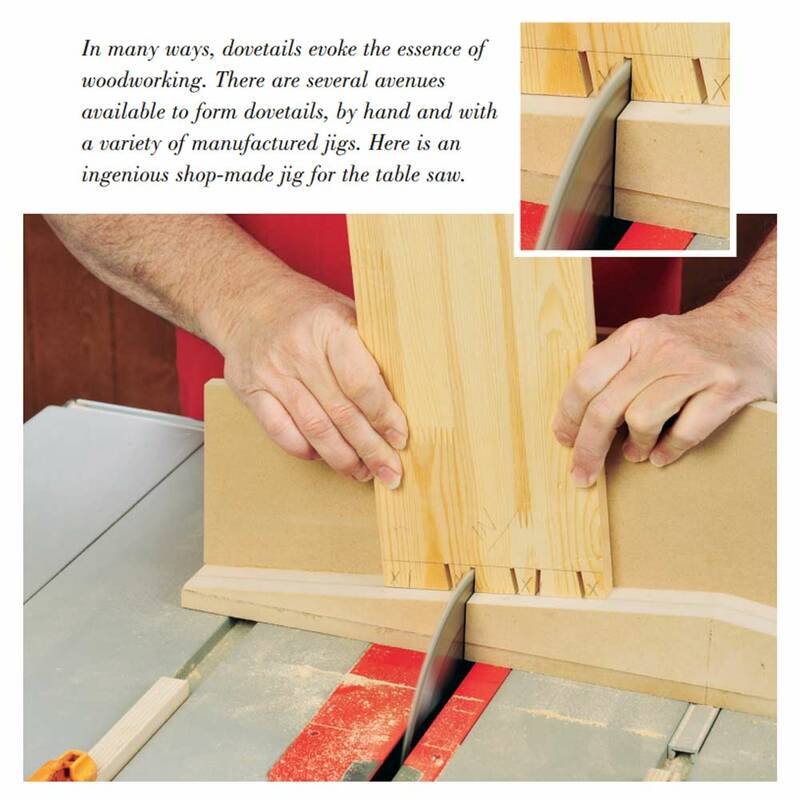 Ian Kirby is the dean of our woodworking writers. 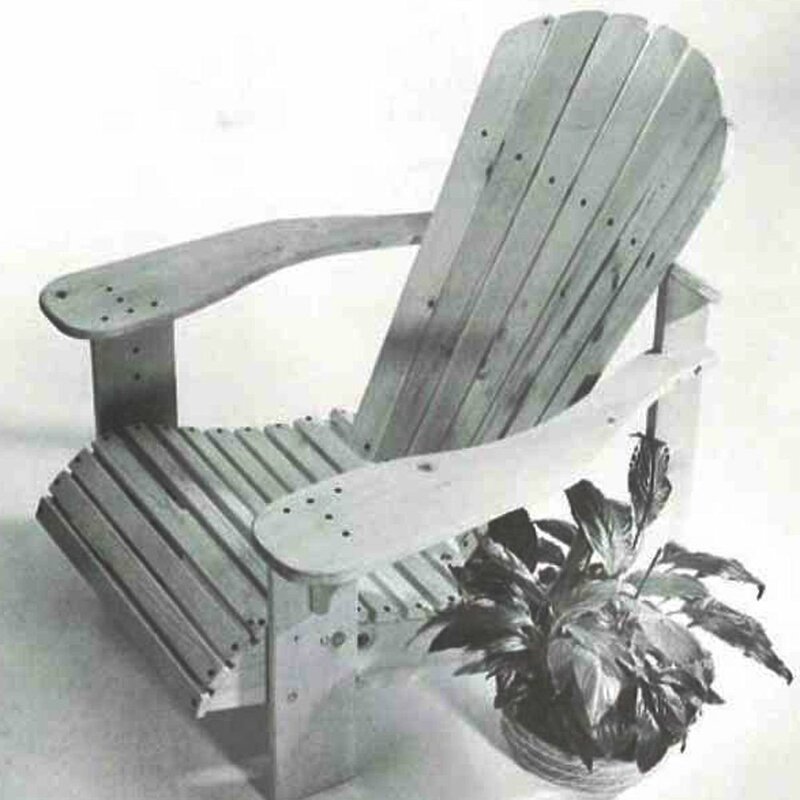 A master craftsman and expert in the British Arts & Crafts tradition, he has been teaching and writing about woodworking for more than three decades. Ernie Conover is the author of nine books on woodturning. 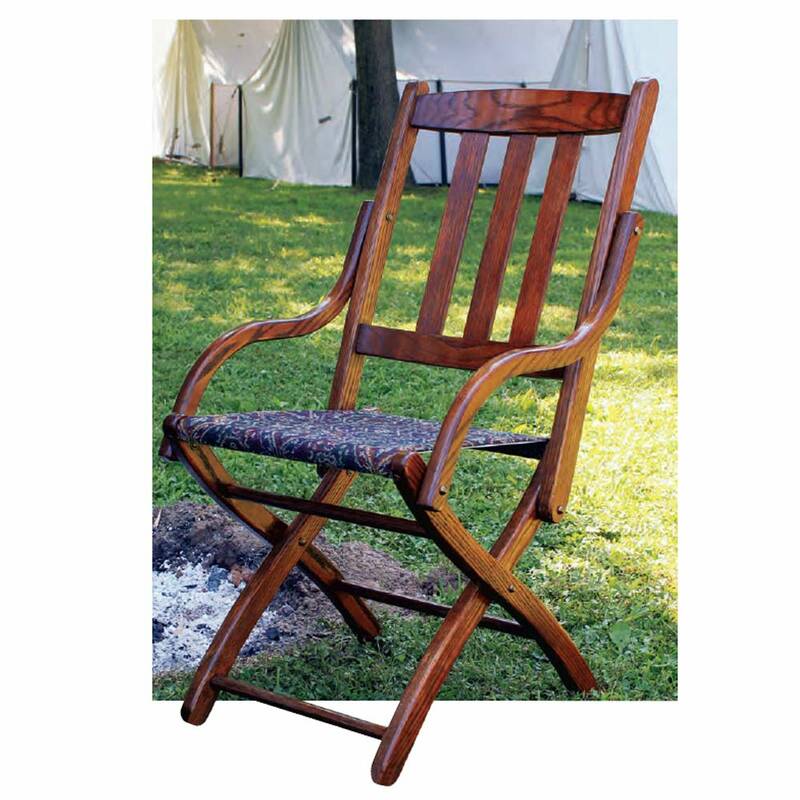 He is also the founder of the American Association of Woodturners, co-inventor of the Conover Lathe and a proprietor of Conover Workshops craft school. Furniture designer, woodworker, photographer and writer, Sandor Nagyszalanczy is one of the best known authors in our field. As our regular contributor, he has covered everything from tool maintenance to philosophy! Michael Dresdner is our nationally known print and Internet finishing guru. 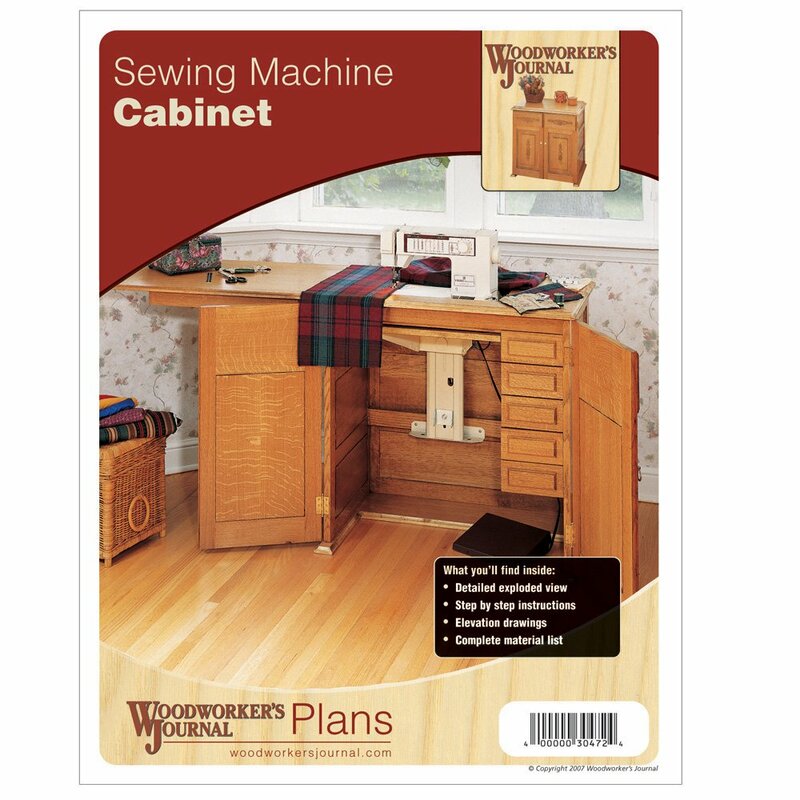 With over 30 years of writing experience, including The New Wood Finishing Book, he is the most trusted woodworking name in finishing. Kimberly McNeelan has been a woodworker for about 13 years. She’s been coast to coast and beyond studying different woodworking techniques, learning from various masters, and working on a wide array of projects. 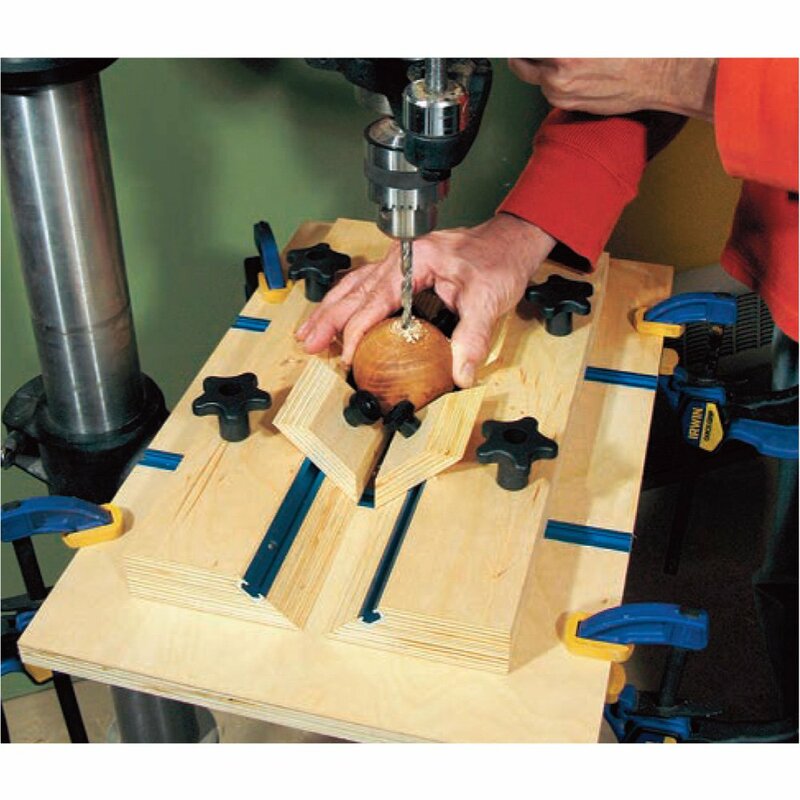 Dan Cary is the Senior Web Producer at Woodworker’s Journal and the former editor in chief of HANDY magazine. 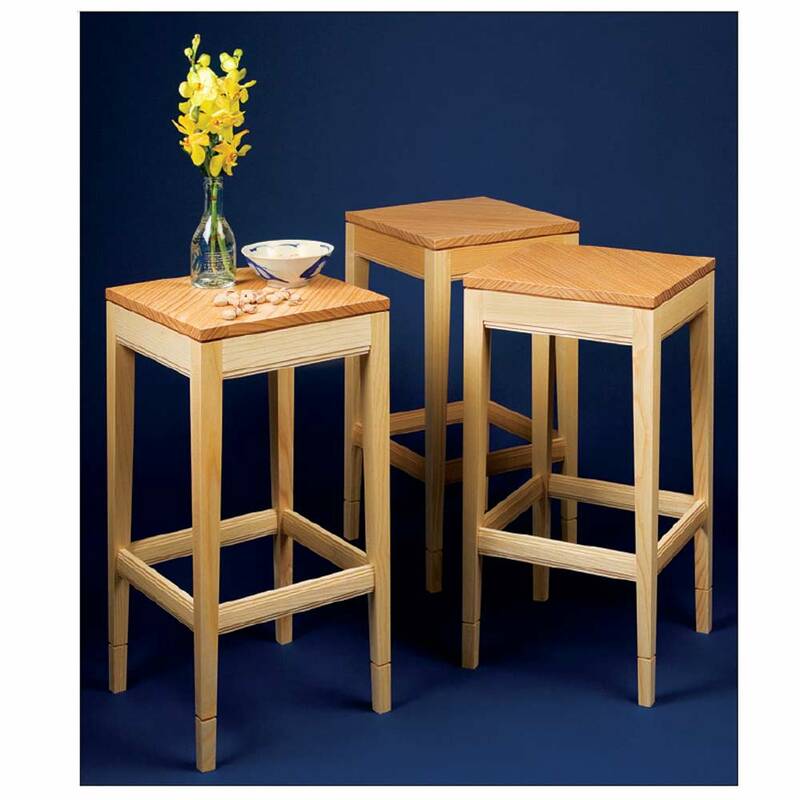 Dan has spent the past 20 years designing and building woodworking and home improvement projects.